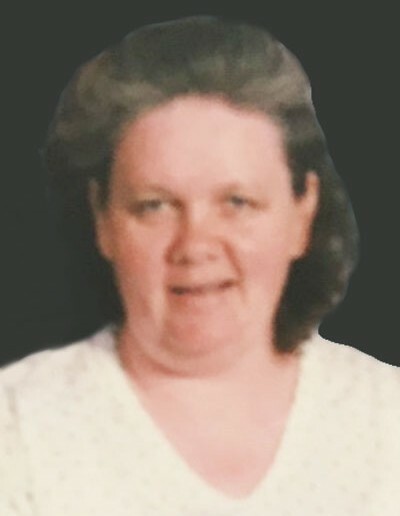 Anna Boswell passed away April 14, 2019 in Provo, Utah. She was born January 18, 1950 in Provo, Utah to Thareon Elmo and Blanche Richins. She is survived by her children Ephraim Boswell, Samantha Tafolla, Leighanne Davis, Justin Boswell, and La Jean Boswell, 10 grandkids, and 2 great grandkids. She is preceded in death by her husband Lavoy Boswell and parents. Graveside services will be held Wednesday, April 24, 2019 at 11 am in the Nephi Vine Bluff Cemetery. There's still time to send flowers to the Graveside at the Vine Bluff Cemetery at 11:00 AM on April 24, 2019.